Edgar’s Mission is a not for profit sanctuary for rescued farmed animals that seeks to create a humane and just world for humans and non-humans. Edgar’s Mission Farm Sanctuary is set on 153 peaceable acres situated just outside of Lancefield, nestled in the tranquility of the Macedon Ranges. Choosing to leave a legacy to Edgar’s Mission will create lasting change for the animals close to your heart. Every dollar we receive goes towards rescuing and advocating for the most vulnerable and voiceless within our society, farmed animals. A symbol of your kind support, a bequest to Edgar’s Mission will help bring hope to so many animals who once had none. 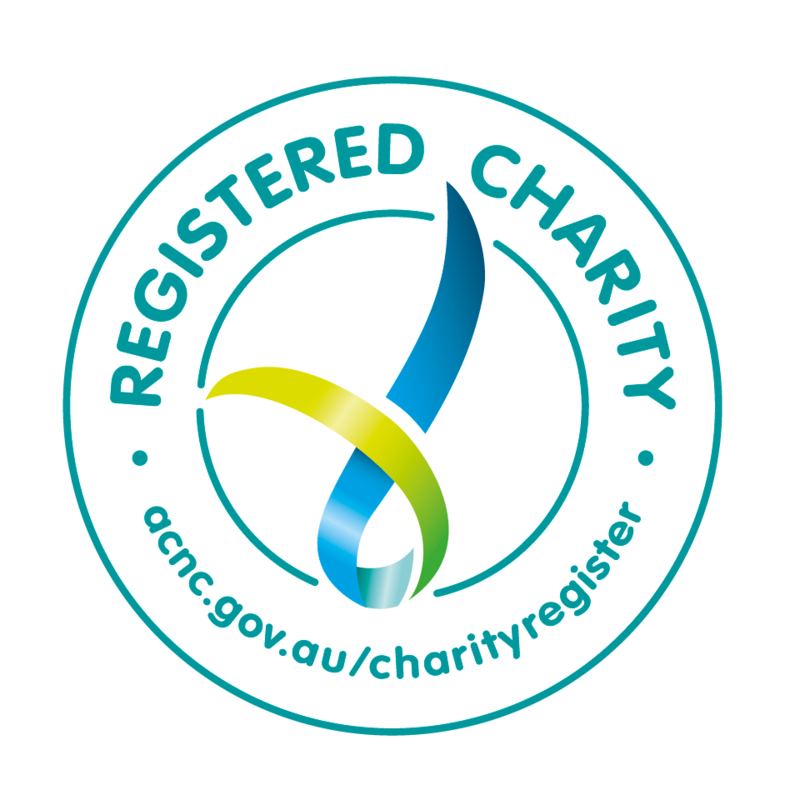 As a registered charity we receive no government funding and rely solely on the generous public, who believe in our work, to continue our mission of kindness. Because of the kindness of those leaving us bequests in the past we have been able to achieve so many amazing things for animals: we’ve built a critical care facility for our resident rabbits, a recovery yard for chickens and a reliable and invaluable little ute has helped us carry all-important feed around the sanctuary, just to name a few. Every single day we work tirelessly for the animals we care so deeply about. We’re on the ground rescuing and rehabilitating the farmed animals we can save and speaking out on behalf of the animals we cannot through our thought-provoking campaigns, humane education programs and educational farm tours. Our outreach and education programs are not only a beacon of light for farmed animals, but seek to inspire and include all – from the young to the young at heart. Have you met Carol, a pig who dared to dream? Hers is one story of hope only made possible by the valued support of people like you. Finding herself in a rural country pound, she was almost forgotten. Carol gave birth to her seven piglets alone in a cold and barren pen. Sadly, four didn’t survive the night and succumbed before we were able to get to them. We can never know how or why the pregnant sow escaped from her previous life, perhaps it was the impending birth of her piglets and the fear they would be taken away from her, as her previous ones had, or perhaps she simply knew something better had to lie on the other side of the farm fence? But we do know that Carol has an undeniable bond with her three remaining babies, and it’s so touching to see. We’re so lucky to be able to make Carol’s dream come true and give her the life she so justly deserves – one in which she can nurture her tiny piglets and proudly watch them grow into adulthood. We want to thank you for considering making a bequest to Edgar’s Mission, but more than that, we want to say thank you for caring for animals as dearly as we do. We all seek to leave this world a better place than we found it, your donation, no matter how small it may seem, will go a long way to making the world a kinder place for farmed animals. We truly thank you for believing in our life-saving and changing work. While we can’t give you legal advice, if you’d like to know more about the impact your bequest would have on Edgar’s Mission and the animals precious to us please get in touch. And we would love to know, if you feel comfortable, that you’re leaving us a bequest so we can pass on our heartfelt thanks for your support and belief in what we do. Please contact Kyle on: 0406 724 433 or kyle@edgarsmission.org.au. Your monthly pledge to Edgar’s Mission Farm Sanctuary will make the world of difference to a farm animal in need. With over 300 rescued farm animals in our care and over 2,000 having found sanctuary through our farm gates, our ongoing costs are enormous and ever increasing. Our humane education and advocacy programs give an extra arm to the life saving and life changing work of our small but dedicated team. In the last financial year the operating expenses for our not for profit haven for animals exceeded $18,000 per month. We understand that not everyone is in a position to make a regular commitment but you can still support our vital work through a once off tax-deductible donation. PayPal can be selected as a payment gateway at checkout from our online donation page. You can make a manual transfer to our bank account. Please remember to send us your contact details so we can send you a tax receipt! If you would like to keep an Edgar’s Mission collection tin in your workplace or business please complete the Collection Box Application and Agreement form. As a Best Buddy, you will help us to feed and provide veterinary treatment for your sponsored animal buddy and their friends for one year (and ensure that they can all have lots of Wheatbix treats!). Looking for a meaningful gift that helps animals at the same time? Why not choose an Edgar’s Mission Gift of Kindness? We will forward to you a beautiful Certificate of Kindness to give to your loved one. Our DGR status also now means that supporters can now make donations as a salary sacrifice to Edgar’s Mission. Please see the ATO’s web page for more information about how this works. As always, our sincere thanks to all of our wonderful supporters. Through your kind and generous thoughts, deeds and actions, the life saving work of Edgar’s Mission is made possible. For current job opening please click here. For current volunteering opportunities please click here.